(HealthDay)—It may not be possible to bring the Ebola outbreak in Congo under control, and the deadly disease may become entrenched in the northeastern part of the country, U.S. Centers for Disease Control and Prevention Director Robert Redfield says. The outbreak in North Kivu province is in its fourth month, and there have been nearly 300 cases, including 186 deaths, the Washington Post reported. 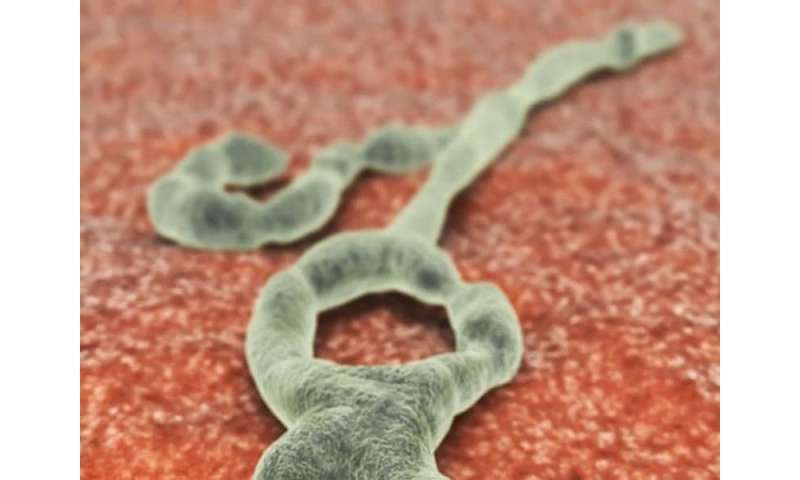 If that occurs in North Kivu, "this will mean that we've lost the ability to trace contacts, stop transmission chains, and contain the outbreak," said Tom Inglesby, M.D., director of the Johns Hopkins Center for Health Security, the Post reported. The center hosted the Capital Hill briefing that featured the Ebola discussion with Redfield.